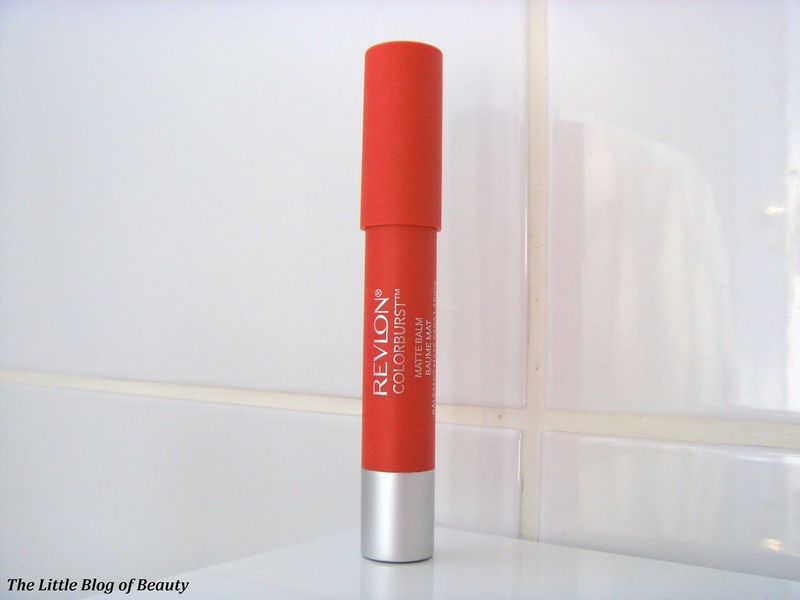 At the beginning of March I posted about the Revlon Colorburst matte balm in Standout (post here) and in that post I said I was definitely considering getting one of the brighter more spring/summer shades available in the range. Well I did just that! 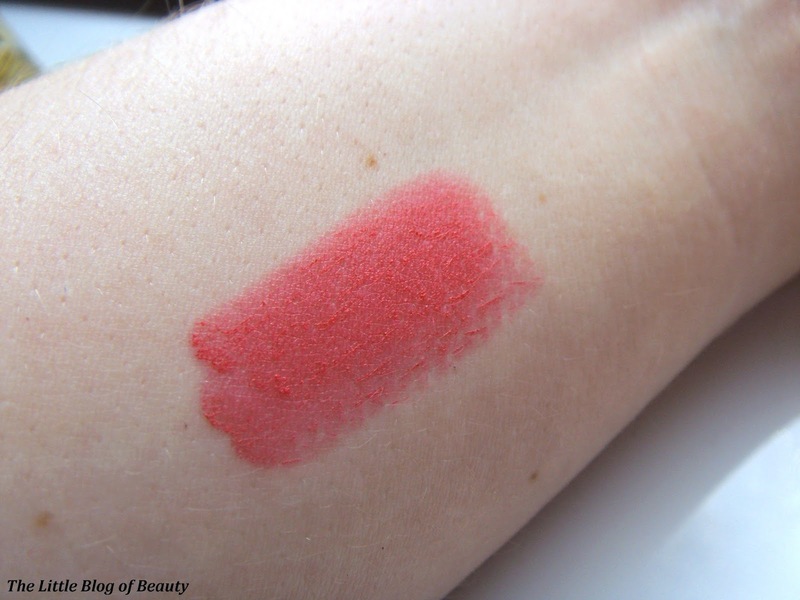 I won't say too much about this here as you can check my review of the range in general in my previous post, but after checking out some online swatches I thought I'd probably go for Unapologetic. When I got to Boots there was actually a tester available for this (which appears to be quite unusual for Boots and new/hyped products at the moment) and after a quick swatch in store I decided this was the one I wanted to go for. As you may know by now I'm a bright lip fan and this definitely ticks the box for a bright summery shade that I'd describe as a pinky coral. Like Standout I don't find this at all drying considering it's a matte formula and I'm looking forward to wearing this when the British sun next makes its elusive appearance. What are your favourite shades in the matte balm range? 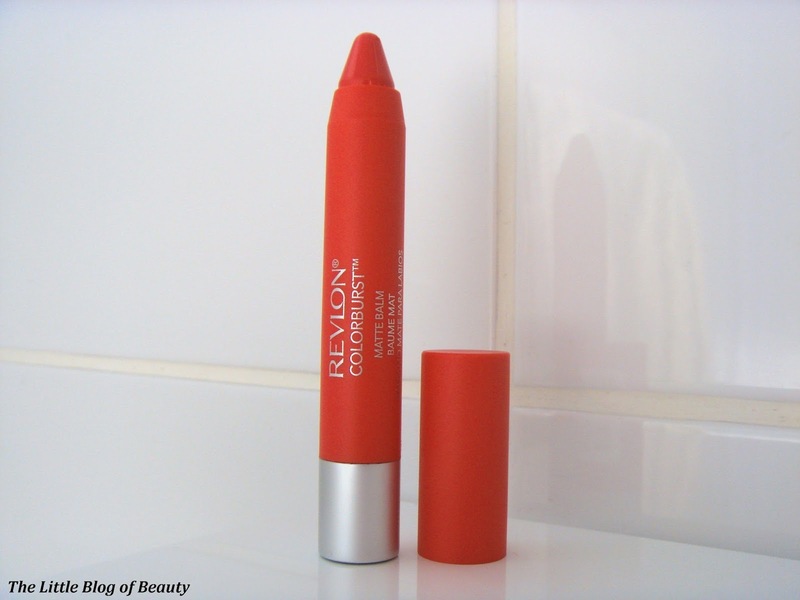 I love these, one of the best Revlon products! I LOVE these matte balms. Unapologetic was the first one I got and since then I've been hooked (also did a blog post on it). I also really love Elusive for a soften pink look. The Matte Balms are so perfect, I would say they are my favourite lipsticks. I have three of the shades, Shameless, Standout, and Audacious. 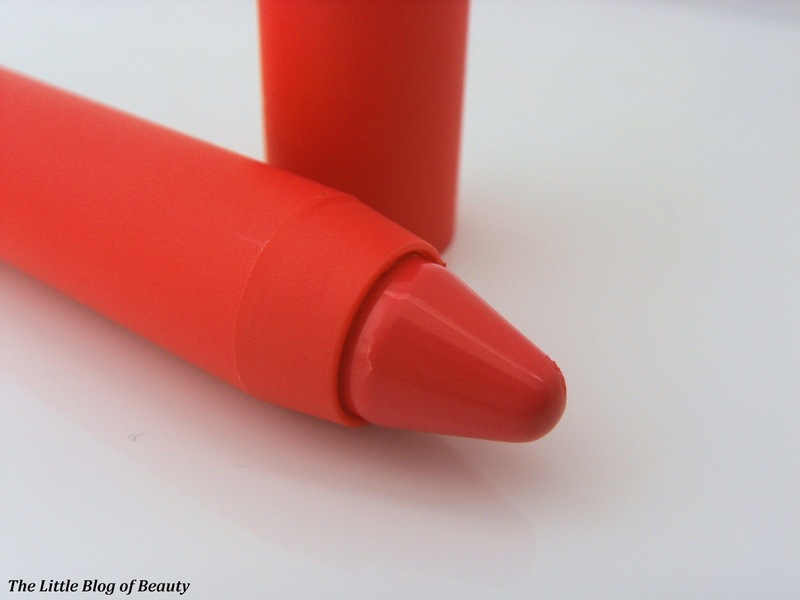 If you like bright lips, try Audacious, it's the most gorgeous corally-orange! I think I might try Unapologetic next!